As the world gets ready to celebrate the anniversary of Christopher Columbus’ arrival in the Americas, Carol King visits Genoa’s Galata Museum of the Sea where he is honoured. The USA and many Latin American countries are readying to celebrate Christopher Columbus’ arrival in the Americas on 12 October 1492. 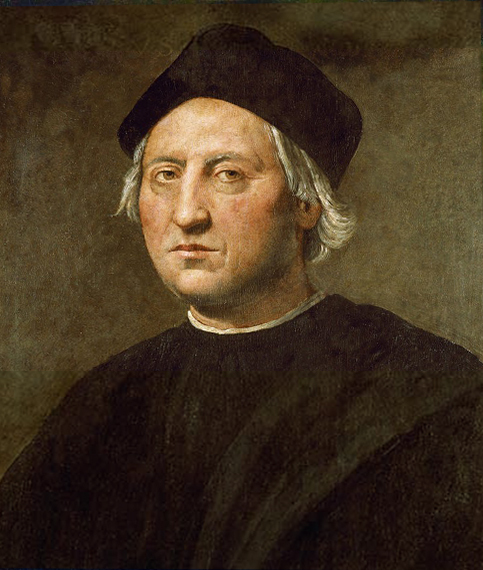 The Italian explorer was born Cristoforo Colombo in 1451 in Genoa, Liguria – a city famed for its maritime tradition. Genoa’s Galata Museo del Mare (Galata Museum of the Sea) in the Porto Vecchio (Old Port) dedicates an area to the city’s most famous explorer as well as to the port itself, helping visitors appreciate Columbus’ achievements in context as one of several generations of Genoese men who gained technical expertise in navigation and shipbuilding. Some historians have argued that Columbus came from Spain or Portugal, but such theories have been discounted thanks to the discovery of various documents. The Galata Museum of the Sea holds one of the most important to demonstrate the navigator’s Genoese origins. Known as the ‘Documento Assereto’ (Documento Assereto) after the man who discovered it in the Genoese state archives in 1904, the document is an act drawn up in Genoa on 25 August 1479 by a notary. In it, the young Columbus declares that he is a Genoese citizen and about to set off for Portugal in search of financial backing. Columbus and other contemporary explorers benefited from advances in nautical science and the advent of astronomic navigation. Museum exhibits explain what instruments and techniques he used, provide information on the boats on which he sailed and provide insight on what life was like for a 15th-century sailor. Ridolfo di Domenico Bigordi’s posthumous portrait of Columbus is also on display at the museum. Painted in the mid 16th century, it has become the most recognised image of the explorer. The Galata Museum of the Sea does not just focus on Columbus, it is the largest sea museum in the Mediterranean with 28 rooms dedicated to the history of navigation according to an itinerary based on four ages of seafaring, from galleys to clippers and steam ships. It catalogues vividly the growth and development of Genoa’s maritime activities that have made it one of the Mediterranean’s major seaports. 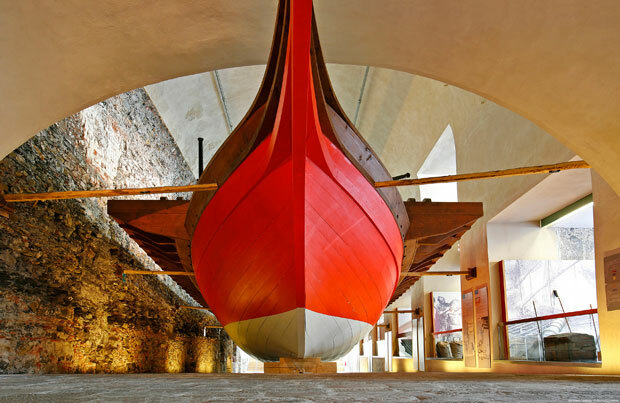 The museum is housed in the Galata, which is the longest structure in Genoa’s old dockyard, the Darsena. Displays trace the origins of the port to the 8th century when it began to gain importance and fit out its own navy. A superb replica of a 17th century galley used by merchants to transport precious goods such as silk, gold, silver and spices, reveals what life was like for the crew and oarsmen. A mix of slaves, convicts and volunteers manned the oars using a rowing system known as ‘telaro’. Rowers sat on a central gangway, chained to benches with their feet on stretchers. Despite the long hours they worked and privations of strenuous physical labour in harsh, unhygienic conditions, oarsmen lived longer than was usual for the time: they were a valuable labour force and hence well fed and given top medical care. The museum also charts Genoa’s importance as a departure point for Italian migrants to North and South America from the mid 19th century, when hundreds of thousands of Italians decided to abandon the poverty of rural Italy and seek their fortunes elsewhere. A permanent exhibition reveals how Italians sailed across the Atlantic, first by sail and then in steamships that evolved into transatlantic liners. Visitors see what life would have been like for the plucky travellers thanks to a reconstruction of the ‘Cite did Torsion’ steamship, which recreates life onboard for travellers between 1892 and 1914. Faithfully reconstructed dining rooms, decks and cabins reveal what life at sea was like for passengers – including those who slept cheek by jowl on bunk beds in steerage. The exhibition attempts to make those migrants’ experiences come alive, as visitors can monitor the stories of real-life passengers: where they came from, what happened to them on board, where they landed and how they fared in the Americas. Video mock-ups stage the scenes Italians docking at Ellis Island would have met as they were quizzed on arrival in the USA. 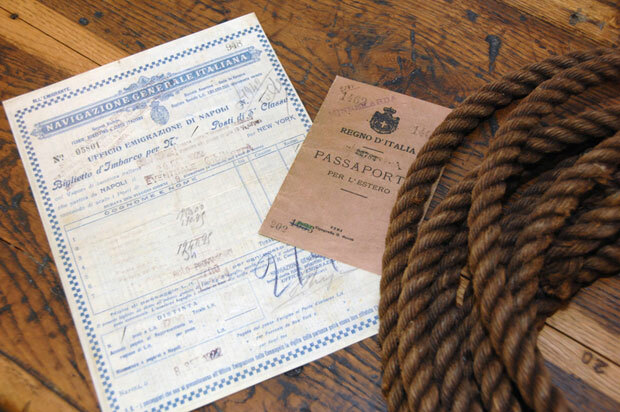 The result is an exhibition that is both humbling and inspiring: visitors can appreciate Italian emigrants’ courage and the difficulties they faced. The Galata Museum Of The Sea is a fascinating place. Its use of models, photography, film, multimedia, archival materials, artefacts and replicas explain Genoa’s historical importance and evolution. However, what is most interesting about the museum is how it honours pioneering Italians, both famous and ordinary, who have set sail from Genoa with a spirit of adventure. Entry to the Galata Museum Of The Sea costs €12 per adult and €7 per child. 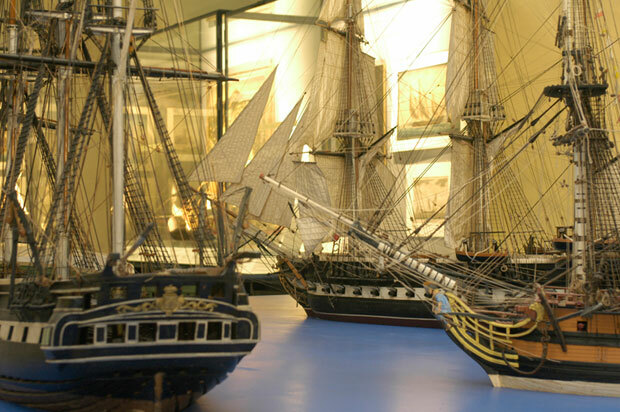 For more information on the museum, visit http://www.galatamuseodelmare.it. For more information on Genoa see http://www.visitgenoa.it/ and on Liguria visit www.turismoinliguria.it.